The company confirmed the Z line will be no more, turning their focus to the Xperia X series. 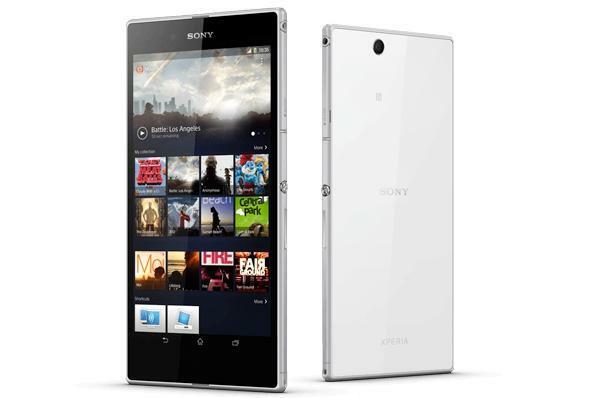 Sony’s Xperia Z line is headed to the great digital beyond. According to a report by uSwitch, Sony’s senior product marketing manager Jun Makino said the company “will not be releasing a Z6,” which would have been the next device in the Z series. Our hands-on with the new Xperia X lineup left us excited about Sony’s latest batch of phones. However, actually seeing these phones launch in the U.S. is another story, as Sony often announces new devices but then drags its feet at bringing them stateside. The Z series featured some good devices, but an excessive number of models and inconsistent updates ensured that they’d never be a hit. Why this matters: Let’s hope the closure of the Xperia Z series means that Sony is also turning over a new leaf with how it treats phone launches. The performance potential of the Xperia X Performance, Xperia X, and Xperia XA seem strong, but only the Performance is confirmed for a summer release. We’ll update you if things should change.